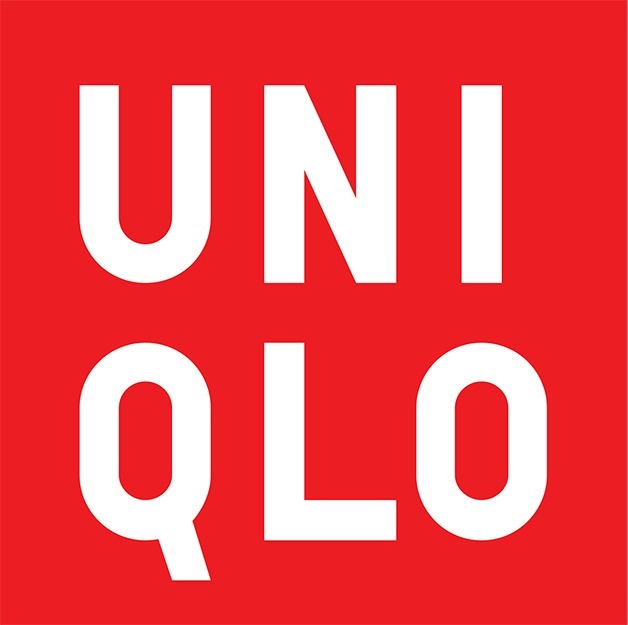 After months of speculation about what will fill the vacant J.C. Penney building at Bellevue Square, Uniqlo on Monday announced 13,000 square feet of it will be a new retail outlet for the Japanese casual apparel company. Commonly mistaken for little more than strip tease, burlesque has deep roots in vaudevillian parody. Performers Queenie O’Hart and Tootsie Spangles dish on the true trials and tropes of the art form. The six city council candidates on this fall's ballot met again Tuesday night at a forum in Newport Hills, this time focusing primarily on neighborhood issues, like the revival of the local shopping center and traffic congestion. School board candidates—at least half of them—spoke at a candidate forum in Newport Hills on Tuesday night. Bellevue’s budget, neighborhoods and transportation were on the minds of candidates for City Council as the Bellevue Downtown Association hosted a candidate forum Tuesday night at the Bellevue Westin. The event was held in partnership with Sound Publishing. Earlier this month garbage collection company, CleanScapes lost a proposed contract to Republic Services, Bellevue's current garbage hauler. Now the company, which was the lower of the two bidders, is asking the city to reconsider. On Monday, City Council passed a new emergency interim ordinance to address a housing model that has taken off in Bellevue. It’s hard to imagine many students getting excited about math, but CEO Jessie Woolley-Wilson of DreamBox Learning, a Bellevue-based digital education company, swears it’s not only possible, but in some school districts, teachers actually reward their students with the subject. The Bellevue City Council has approved a new Citizen Advisory Committee (CAC) after acknowledging earlier this month that the original slate of nine members could be more thoroughly vetted for conflicts of interest. All but one were reaffirmed in the Monday night vote. The Lake Bellevue Water Quality Association and the Lake Bellevue Village Homeowners Association will work with Wright Runstad and Shorenstein Properties to monitor the environment of the lake and surrounding area as major developments begin construction nearby. On Monday, Sept. 16, Wright Runstad & Co. of Seattle and Shorenstein Properties of San Francisco will break ground on its long-anticipated $2.3 billion Spring District project. On Monday, Council discussed an emergency interim ordinance to address multi-room rentals in single-family homes. The Newcastle Historical Society, which next week will celebrate its annual Newcastle Days, was recently awarded a grant to preserve the small cemetery plot, buried with the coal miners and pioneer families that years ago called the Eastside home.